Smith Mountain Lake is a gorgeous, 40-mile long, 20,600 acre lake, with 500 miles of shoreline, nestled in the Blue Ridge Mountains of rural southwestern Virginia. Part of an ongoing improvement project required small sections ranging from 0.25 to 3 acres to be dredged due to sedimentation and safety issues. Another area of the lake was preparing for the installation of several docks for the increase in boaters. 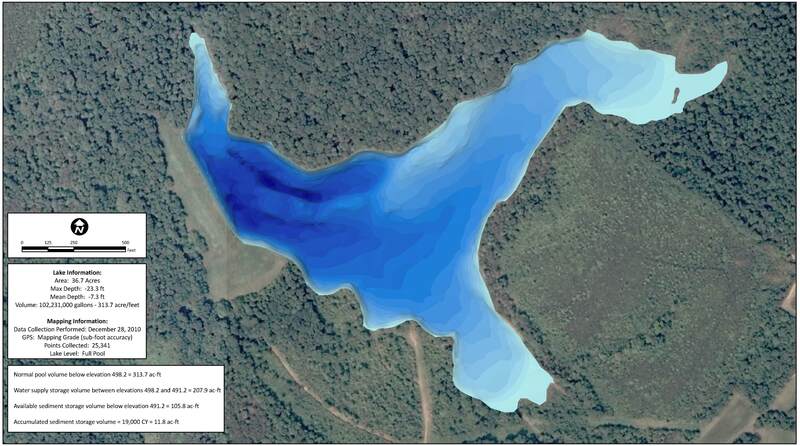 In both cases, accurate bathymetric lake mapping conducted by Virginia Lake Management and The Mapping Network was used as a tool for measuring lake depth and sediment volume to assist the lake in finding the best methods of dock placement and dredging techniques. 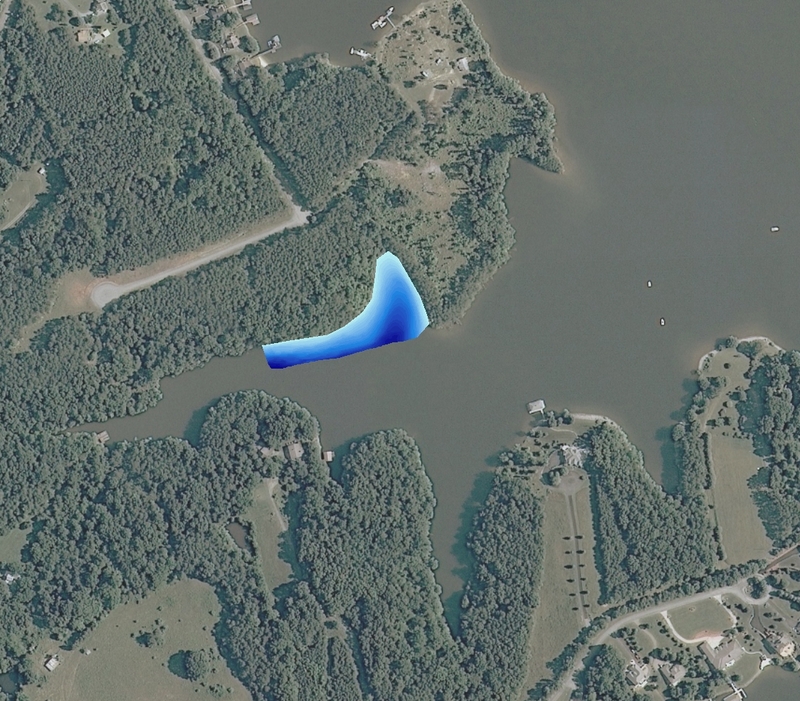 Engineers now have an updated basemap to monitor future sediment levels and keep boats traveling safely through the lake. 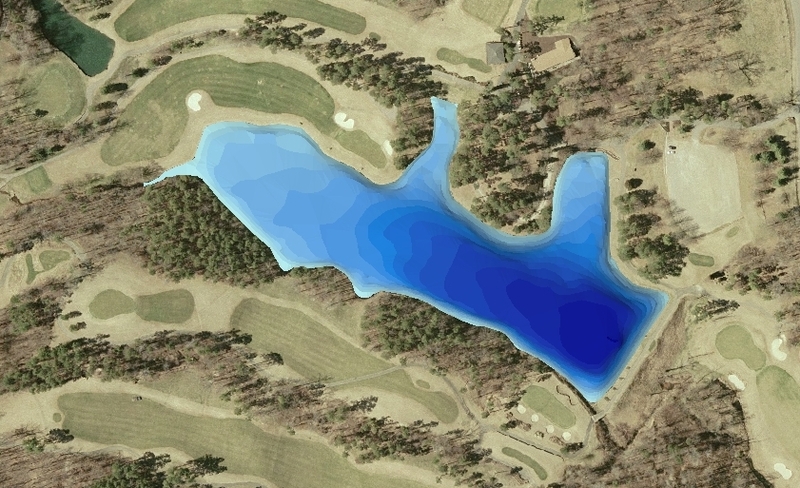 How accurate is your lake data? Did you know that many lake maps currently used by decision makers and the general public are either very old (often from the 1950’s) or were the original design plans (usually very inaccurate). 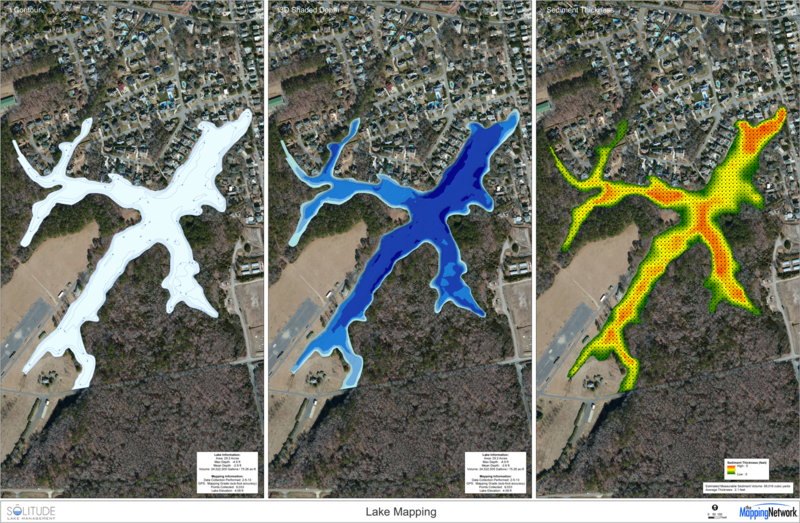 Don’t base your management and safety decisions on data that can be several feet off – have your lake mapped by the premier bathymetry survey providers in the country! Only select companies undergo the detailed training provided through The Mapping Network. This group of professional lake mappers have the local knowledge and reputation to proficiently map your lake. Kevin Tucker is the president of Virginia Lake Management Company, specializing in pond and lake management. 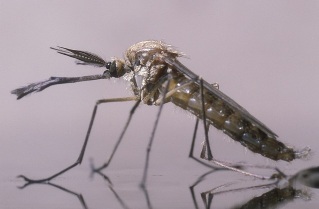 VLM also controls pond management interests in West Virginia, Pennsylvania, Maryland, Delaware, and North Carolina. This entry was posted in Lake Map and tagged Bathymetric Map, Dredging, Engineer Bathymetry, Engineer Lake Map, Fishing, GIS, GPS, GPS Lake, GPS Map, Habitat, Hunting Land, Hunting Property, lake, Lake Management, Lake Map, Lake Mapping, Lake Survey, map, Sediment, Sedimentation, Survey, The Mapping Network, Virgina Lake Management on September 9, 2010 by Moderator.